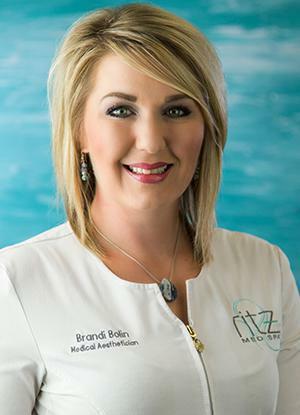 Brandi started her career as a Makeup Artist in 2005, and Aesthetician in 2008. After a decade of working, managing and owning her own aesthetic business, she decided to branch into the Medical Aesthetic field. As a Medical Aesthetician and Laser Technician, she believes that continuing education is vital. She is dedicated to staying up on the latest advances in non-surgical aesthetic services, procedures & medical grade skin care in her commitment to giving her clients the highest level of individual care.